The William Byrd Consort was formed in May 2016. The group consists of five male vocalists (two countertenors, two tenors and one bass) from both the Anglican and Metropolitan Cathedral Choirs in Liverpool. The five individual performers were brought together by their passion of early music. 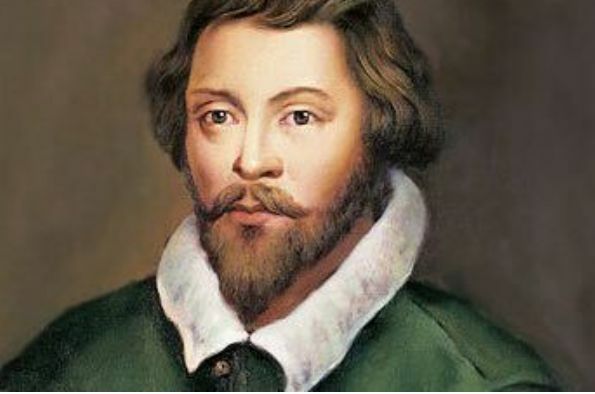 Today’s concert includes a performance of William Byrd’s Mass for Five Voices composed around 1594.